If you would like to book your very own princess carriage then contact Party Bus Hire today, one of our wedding transport specialist will help you choose the perfect bus. .
All young girls grow up with a dream of their wedding day, often collecting ideas in scrapbooks over the years. From colour schemes and dress materials to the all-important princess carriage, most women know exactly what they want when it comes to their big day. At party bus hire we understand the importance of wedding transport, renowned for encouraging incredible wedding memories with our stunning buses. By choosing to travel to and from your wedding venue in a Party Bus you ensure your wedding does not following convention, testing the boundaries of wedding tradition. With the modern wedding being all about surprise and panache the party bus is the best suit, offering so much more than a simple mode of transport. 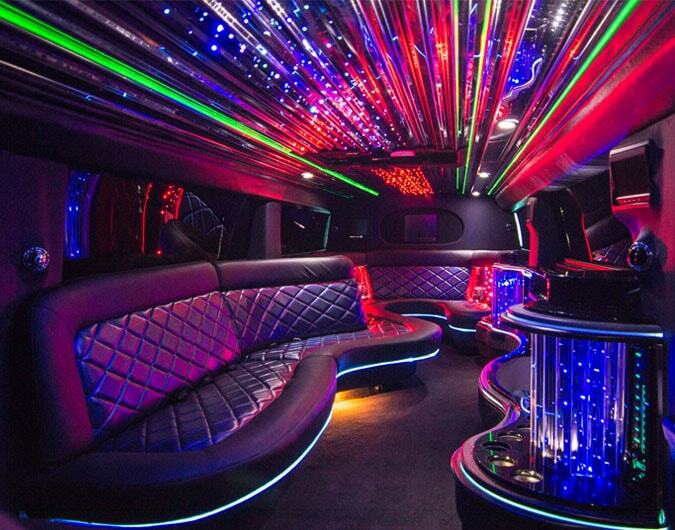 We are a national company, with party buses situated in every corner of the country. This means we can provide excellent transport services in all cities. So, whether you are in Cardiff, London, Bristol or Edinburgh, we can make your wedding transport the focus of your big day. With all of our party buses comes a friendly, courteous chauffeur driver, there to make all of your transport wishes become realities. From helping you and your big dress aboard to stocking the fridges with champagne, it is safe to say that our drivers go to great lengths to make brides feel like princesses. How much is wedding party bus hire? If you would like to book your very own princess carriage then contact Party Bus Hire today, one of our wedding transport specialist will help you choose the perfect bus.